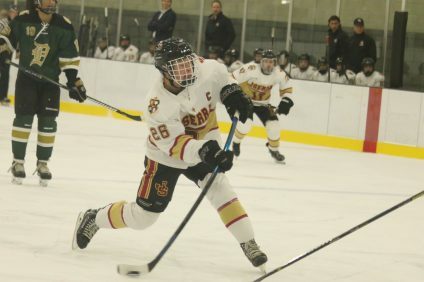 IRVINE—Forward Blake Reed was in control of the game from the start as he tallied three goals to help the JSerra Lions boys ice hockey team defeat the Damien High School Spartans, 5-1, on Friday, Feb. 8, at the Great Park Ice & FivePoint Arena in Irvine. 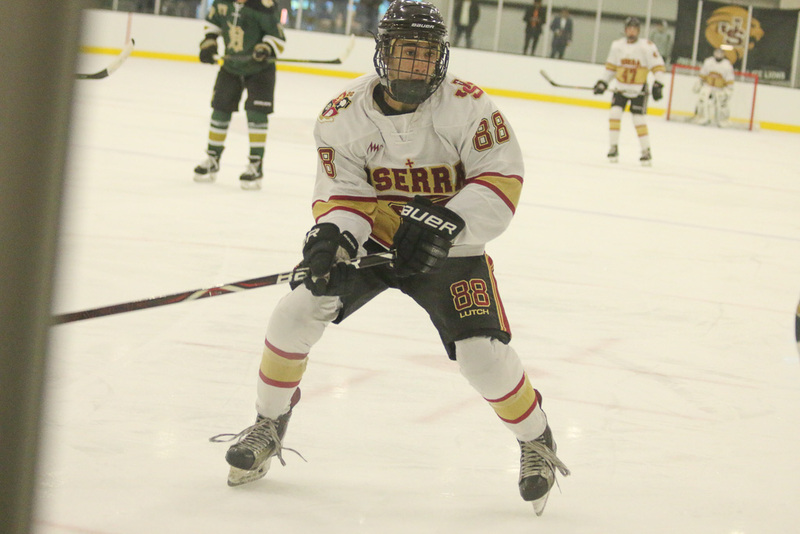 Reed got his night going for the Lions 11 minutes into the game when he fired a quick shot through the five-hole of Spartans goalie Jordan Bacani, putting JSerra up 2-0 following Connor Martin’s early goal. On the power play in the second period, Reed followed up with an off-balance snapper from the top of the circle to the top right corner to put the Lions up 3-0. 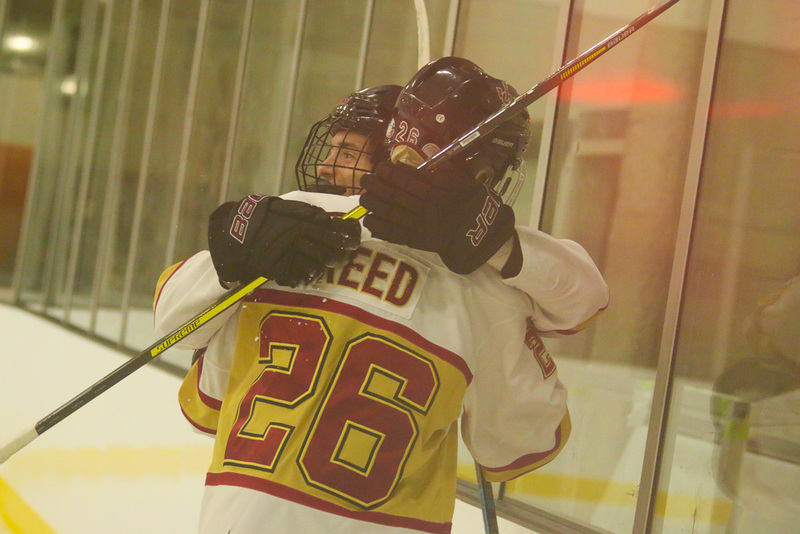 Brett Rudy gave Reed two assists in the game. 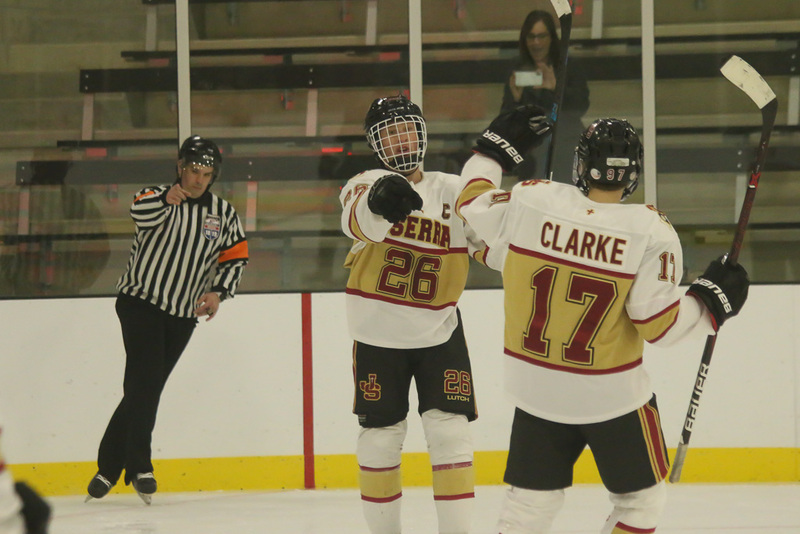 The senior completed his hat trick with an empty-netter about 20 feet away, putting the game in the Lion’s favor for good. 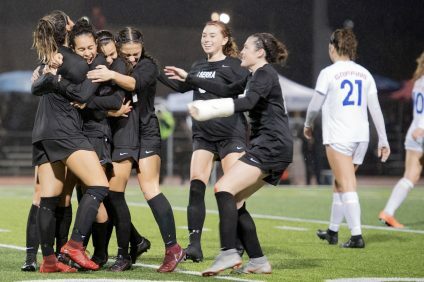 JSerra took advantage of many mistakes the Spartans made throughout the game. 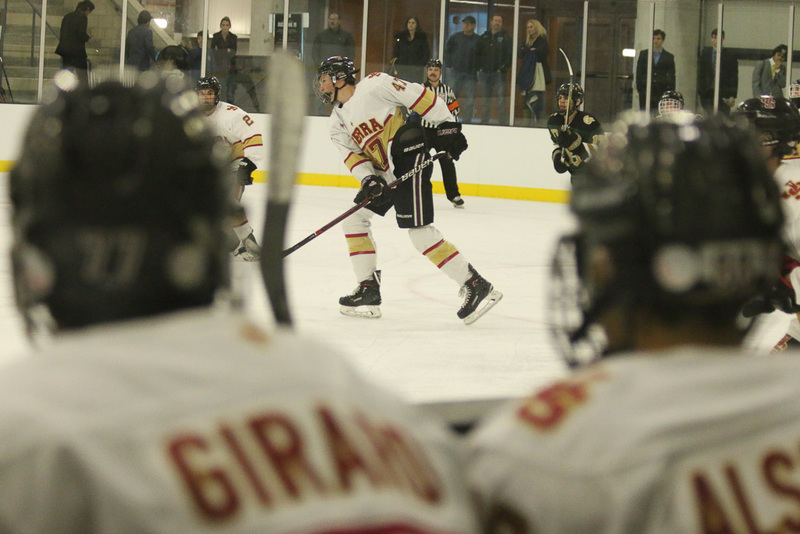 The Lion’s quick breakout and accurate long passes in the first two periods gave them multiple odd-man rushes, making Bacani work for every stop. 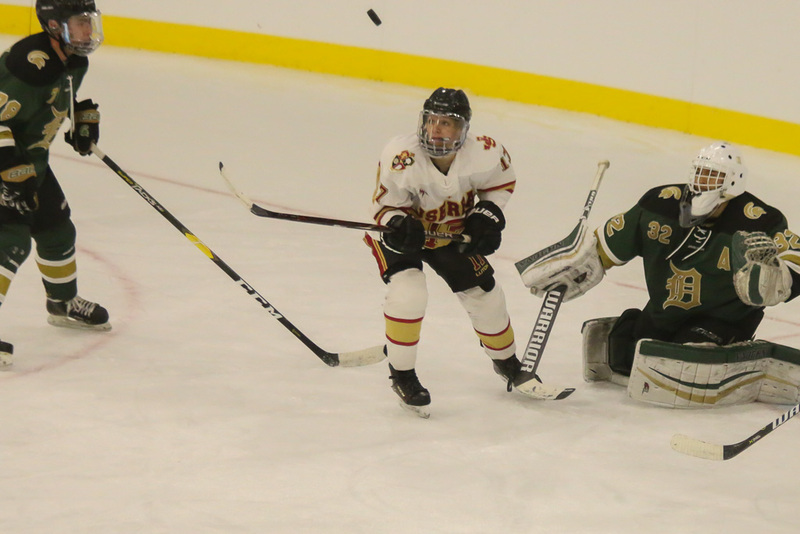 Turnovers plagued the Spartans, who also struggled on defensive zone face-offs. 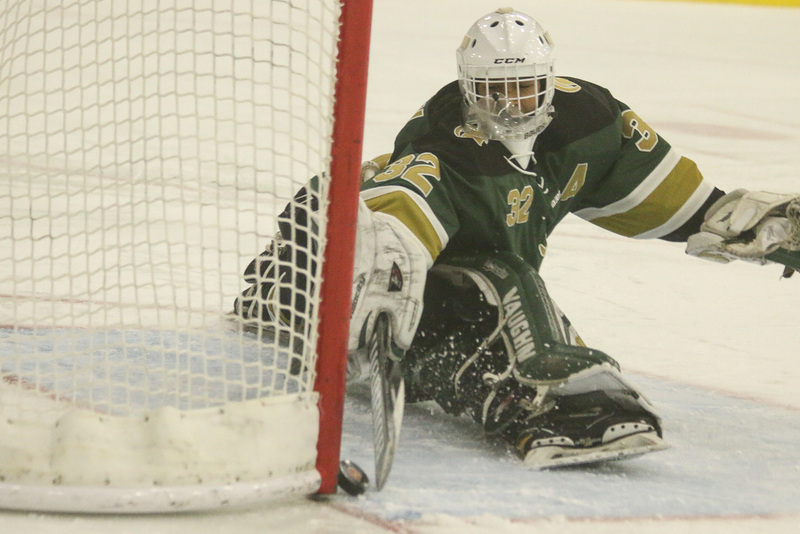 The Spartans goalie came up with some beautiful kick saves in the game, stopping a total of 21 of the 25 shots he faced (excluding the empty net goal). 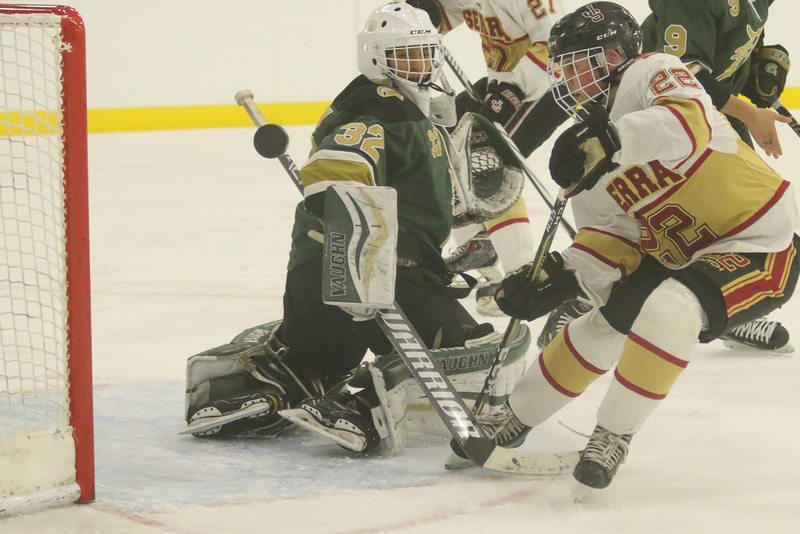 Lions goalie Jake Ferletic saved 15 of the 16 shots he faced. 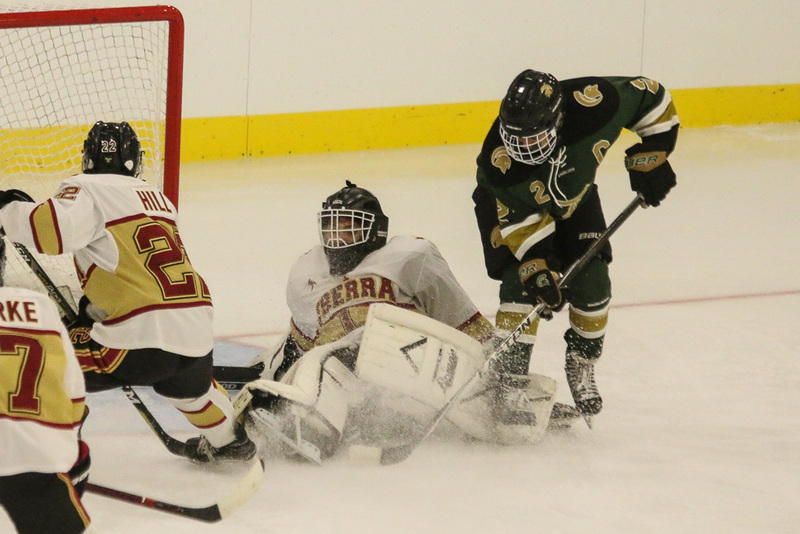 Jacob Hager scored the fourth goal for JSerra more than midway through the third, unleashing a quick shot glove side. It wasn’t just the offensive push the Lions made that put them over the top. 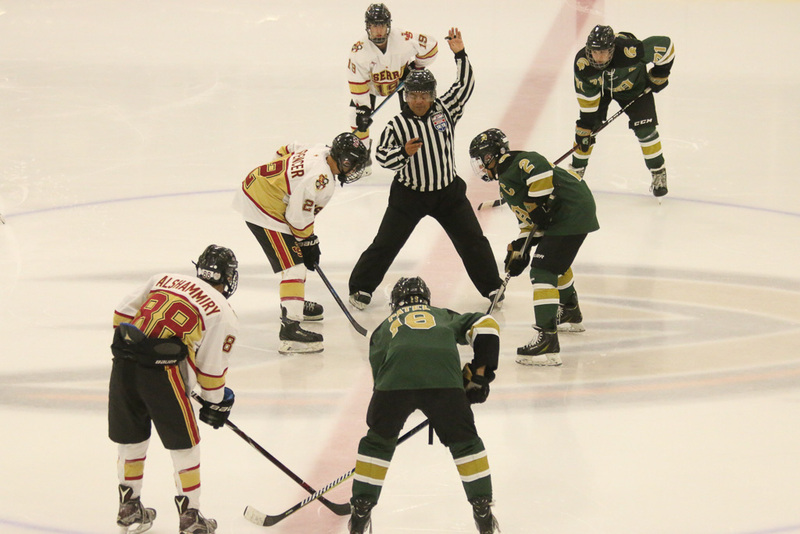 Players made multiple successful back-checks, and forward Luke Spencer made a full-body effort to stop a goal that seemed certain for the Spartans late in the second period. 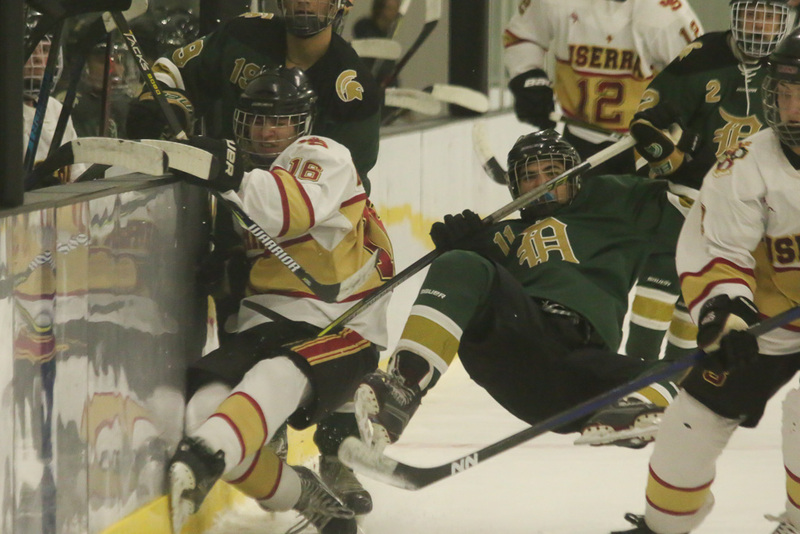 Things got a little heated in the third period after JSerra aggressively followed up on a rebound that visibly irritated Bacani. 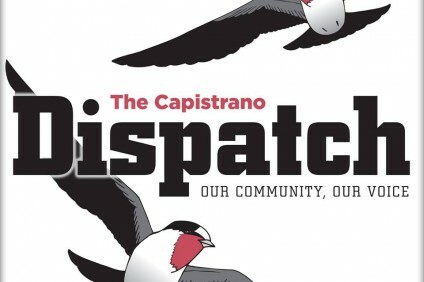 Referees started calling penalties left and right, likely to keep the game from getting out of hand. 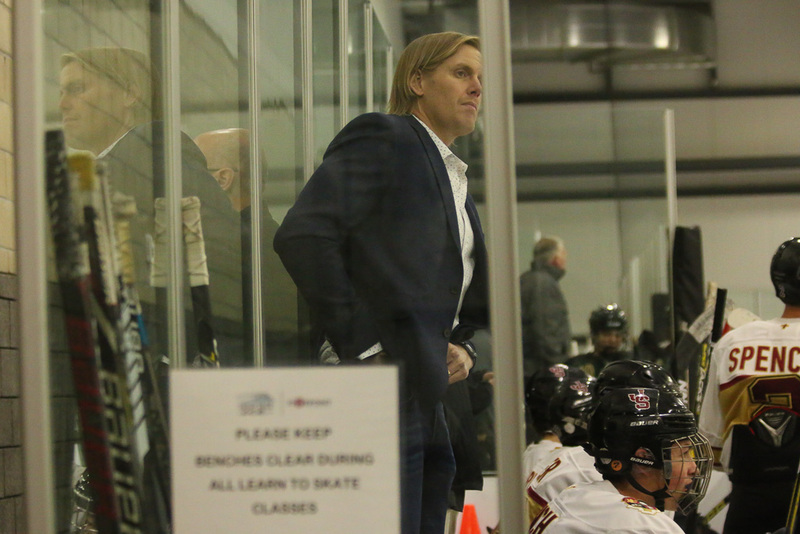 The Lions committed seven penalties in the third period, and Damien committed six. 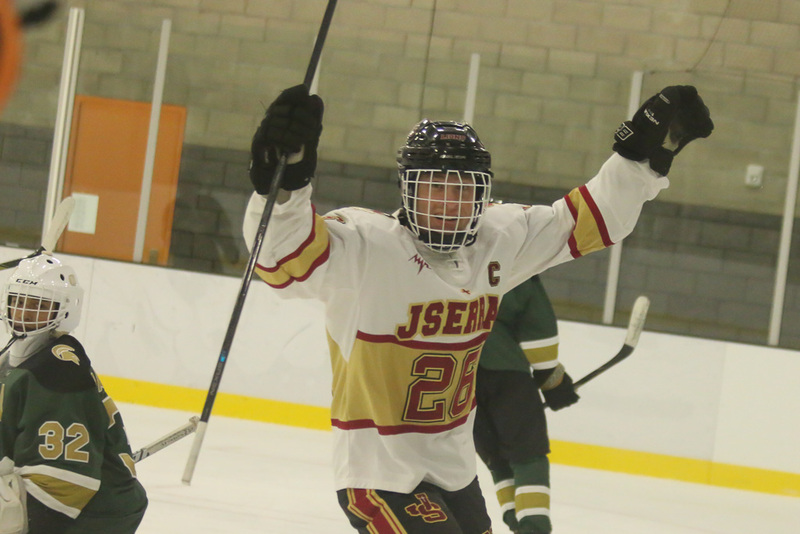 JSerra, 10-4-0-1, is getting ready for the Anaheim Ducks High School Hockey League playoffs, currently sitting third in the division I conference but now only two points behind first place and tied with Santa Margarita. The Spartans, 10-4-1-1, are in first place by a game. The Lions will play St. Mary’s Preparatory High School of Stockton at 11:40 a.m. on Saturday, Feb. 9, at Anaheim ICE for their final game of the regular season.